Keep it Simple. When designing, simplicity is always the best choice. A logo should convey a great deal of information in a small amount of time. Proper spacing between graphics allows a reader time to remember the information given. Consider using a symbol to help the viewer better understand what the company does or offers. Don’t Go Straight to the Computer. Ideas begin in your brain, not in the search engine. Before you create something, think of ideas first and then sketch them on a piece of paper. Being able to doodle openly helps the creative juices flow. This also prevents you from indirectly stealing concepts and ideas from other people (see point 4). Use Typography. Having one specific font picked out for your brand is a great start. In order to give your brand a more dynamic look, adding a second font is always a solution. This creates typography. Typically, a sans serif and serif font make a great combination. It’s possible to have more than two fonts; however, it tends to be tricky. Fonts are like people – they have specific personalities. Similar to two people, some personalities clash with one another. Make sure both fonts are harmonious and mesh, then ask yourself: is this font appropriate for my company? Be sure to experiment with many fonts to find the perfect pair. Don’t Imitate Work. There is a difference between copying someone’s work and being inspired by it. Resist the urge to take an idea from the Internet. Not only does it take away from your company’s credibility and unique look, but it’s also already been done! Nobody likes a copycat – especially the law. Have something people will recognize as your own, not as someone else’s idea. Be Aware of What Your Colors Mean. Different colors subconsciously evoke different feelings. Believe it or not, there is a science behindthe meaning of colors. For example, Sally’s Flower Shop might consider using a shade of green or yellow because both are associated with nature. Pick a color that helps the viewer understand your company’s personality and purpose. 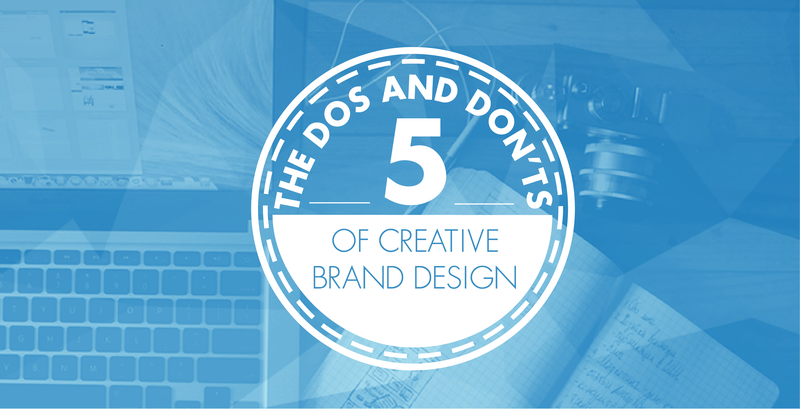 Simple graphics, such as your brand logo, can make or break your company’s first impression. Interested in learning how BLASTmedia can help you with creative work? Get in touch with Blake Fife to learn how to increase your brand’s awareness.